If you have a problem lawn or an area of grass that’s difficult to mow, sometimes the only option is to remove the lawn all together, however with artificial grass looking better than ever, isn’t it time you looked into having artificial grass installed? Artificial grass is a maintenance free and great looking alternative to grass or turf in your garden. 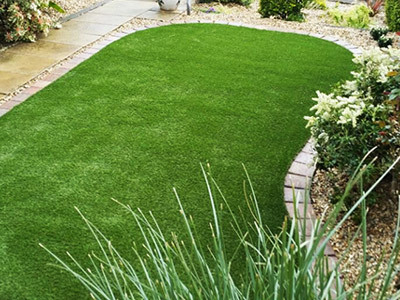 Halesowen based Landscapia are specialist artificial grass and artificial turf installers covering Stourbridge and the local surrounding area. 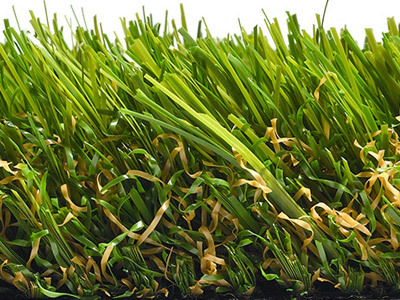 We only use Quickgrass artificial grass as in our opinion it’s the finest, softest and most realistic grass on the market – it even feels like real grass under your feet! 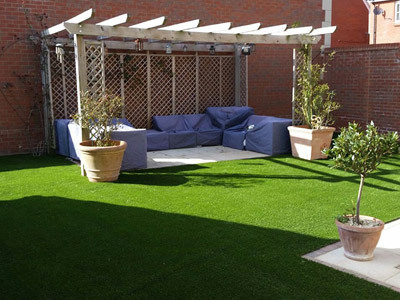 Click here to see some examples of our artificial grass installations. If you're looking for an artificial turf installer in the Stourbridge area, Landscapia are the only approved installer for Quickgrass artificial grass in the Midlands. If you are considering having artificial grass installed then why not take a look at the stunning range of Quickgrass artificial grass products we install. The grasses comes in a range of 7 different styles, pile thicknesses and prices - a grass for all budgets and requirements. 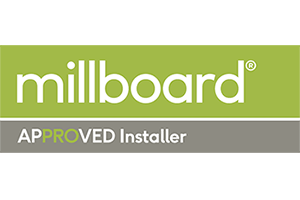 We're local to Stourbridge, and are the Midlands leading artificial lawn installer and work with only the finest and most realistic looking artificial grass. We have over 10 years experience in the landscaping business, with over 4 years as specialist artificial grass installers. 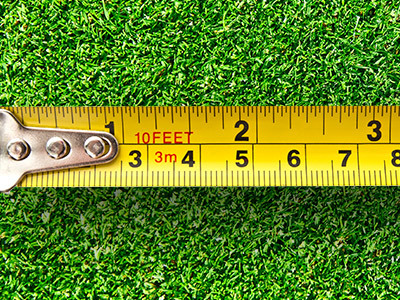 We have a great deal of knowledge to help should you wish to have artificial grass installed. 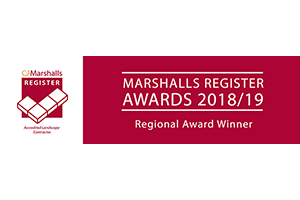 We pride ourselves on the high quality of our work and we get a large percentage of our work through personal recommendation and word of mouth. Landscapia also offer a complete garden landscaping service - click here for details. If you're local to Stourbridge and are looking for a professional artificial grass installer - Landscapia can help. Looking for Landscapers in Stourbridge?